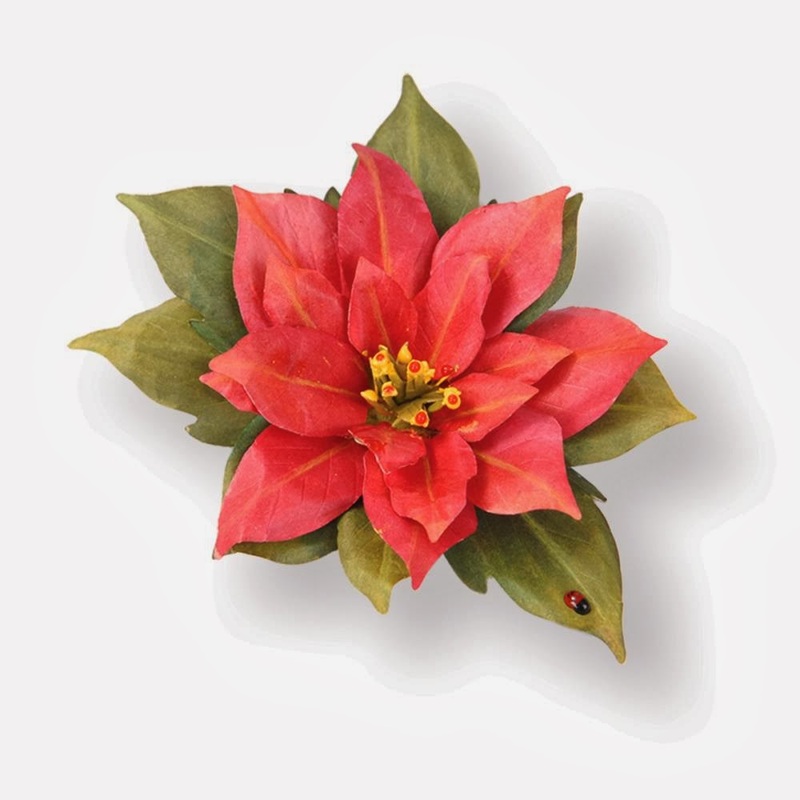 I have received word from my supplier that the NEW Susan Cockburn Flower dies are shipping today. 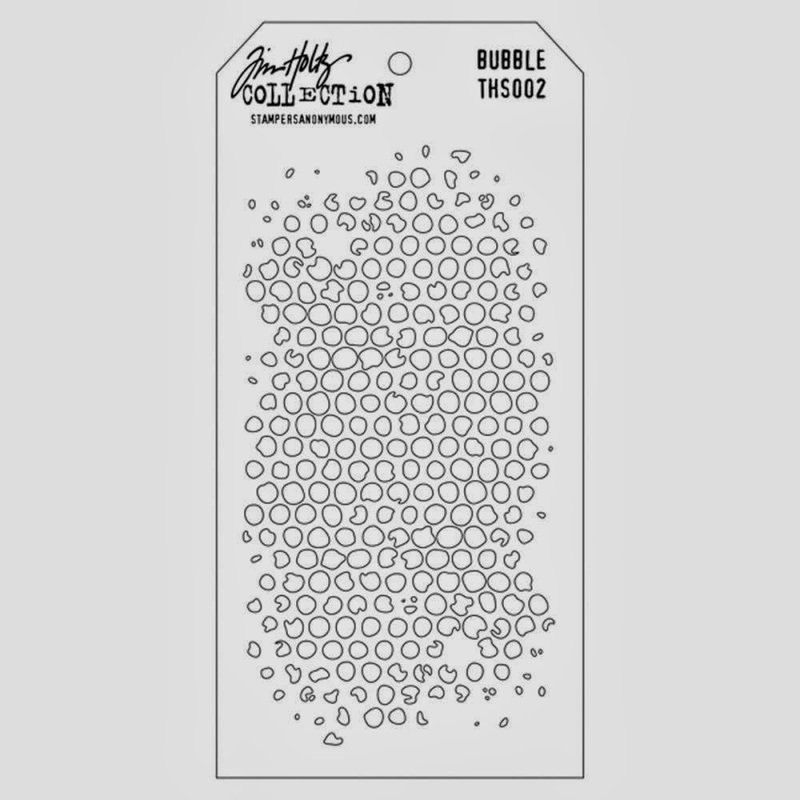 If you preordered them, we should be able to start shipping them to you this week. 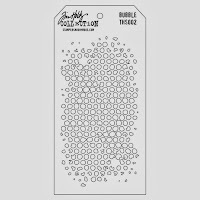 We have received the following Tim Holtz Stencils. After filling all the orders, we have these in stock and ready to ship. If you would like to order any of them, please email or call 574 656 3663.